British actor famous for playing Captain Picard on Star Trek breaks with party he has supported for over 70 years over current leader. 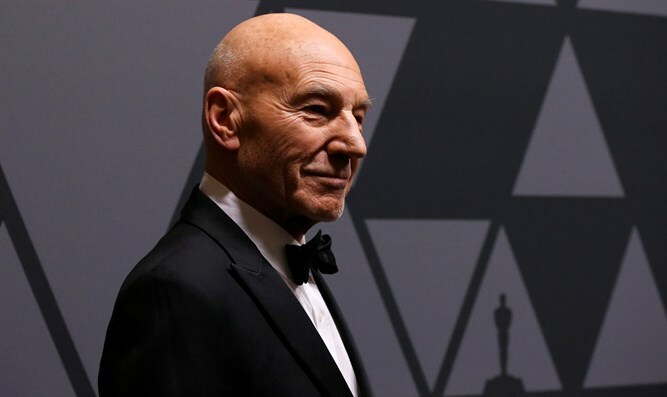 Sir Patrick Stewart, the British actor made famous by his role as Captain Jean Luc Picard on Star Trek the Next Generation, has announced that he will not vote for the Labour Party again out of concern over the policies of current party leader Jeremy Corbyn. The actor cited concerns over Corbyn's support for Brexit when discussing his feelings about the Labour party with The New European. “I am not a politician and I am not a strategist, but I have a suspicion Jeremy believes a disastrous Brexit would benefit him politically, and, in all the chaos and confusion that would occur after the policy is implemented – in either a hard or a soft way, I might add – he sees himself taking power. It seems to me to be just plain wrong to play with the country’s future in this way," Stewart said.